You’re a channel. Don’t you see? You’ve had the most miraculous, magnetic map inside of you all along. Combining energetics with logic and spirituality with business is fun. I’m going to hold you more accountable than anyone else would ever dare. Because I advocate for your soul. When you get unstuck, everything around you gets unstuck. This moment is an opportunity to soar. I’m here to guide you toward setting the boundaries that you’re unable to set for yourself. To continually align you to your purpose. To bring you to gentle integrity and ruthless self care. To activate your experience of life as your own effortless flow. What is presently visible to you is only a fraction of your most powerful potency. You’re ready to free yourself of all the old paradigms keeping you stuck. You’re ready to align with your soul mission and amplify your influence and impact. You’re ready to evolve, transform and STEP INTO YOUR POWER. You know it’s there for the taking. You’re ready to be guided to fully LIVE IT in your fullest possible expression. Now. Trust your call to rise is so incredibly urgent. Huge, energizing visions deserve the highest level of support. From the biggest actions down to the smallest details, I support you. I am an activator of your soul consciousness which knows no limitations as to what is truly possible for you, particularly when it comes to business strategy, intuitive mastery, emotional and energetic balance, optimal health and well-being, boundless joy and pleasure, and activated abundance. 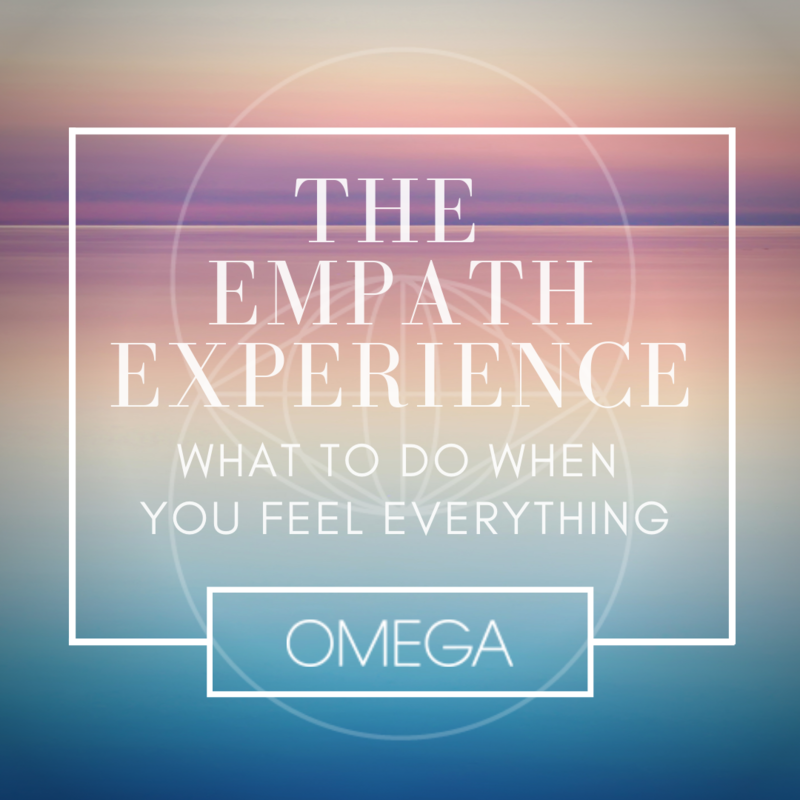 When you’re eager to create rapid transformation in every area of your life and completely embody the conscious, authentic, awakened leader that you are here to be, I am here to root you deeply into your calling. When the vision you hold is so revolutionary that it can’t be attained without speed, divinity and flow, I am here to help you fly. It’s time to trust yourself and deliver the powerful vision you are here to bring forth on the planet. Learn more about my signature mentoring program for visionary leaders. I am a catalyst for startlingly rapid transformation in countless contexts. It is this powerful energy that I offer to the world’s most innovative teams, organizations, companies and communities. 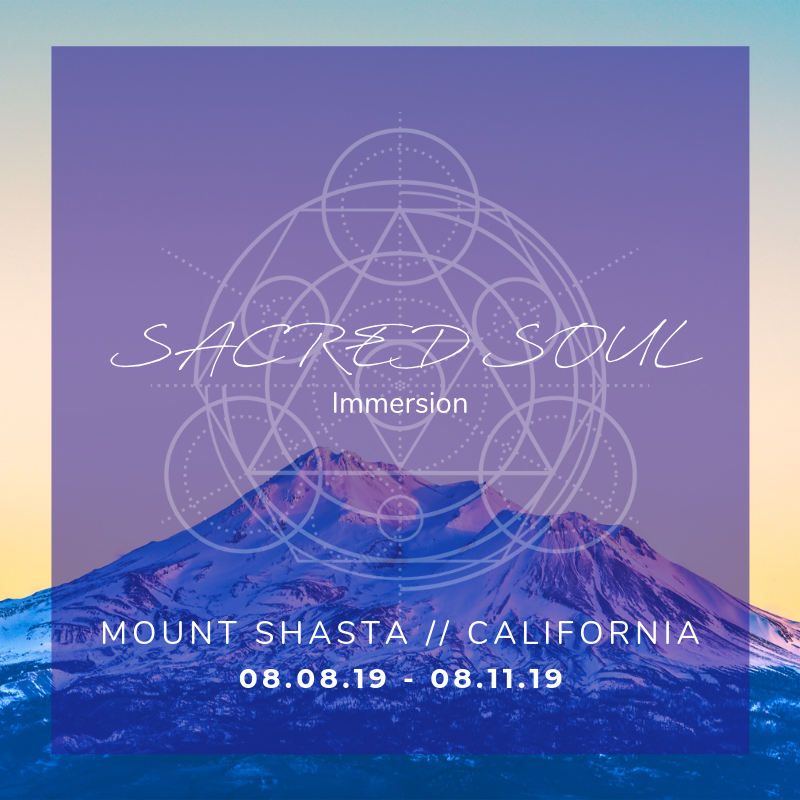 I love to co-create with other aligned visionary retreat leaders, teachers and facilitators in contexts wherein I deliver my signature motivational talks, yoga and meditation guidance and other specialty curated workshops.